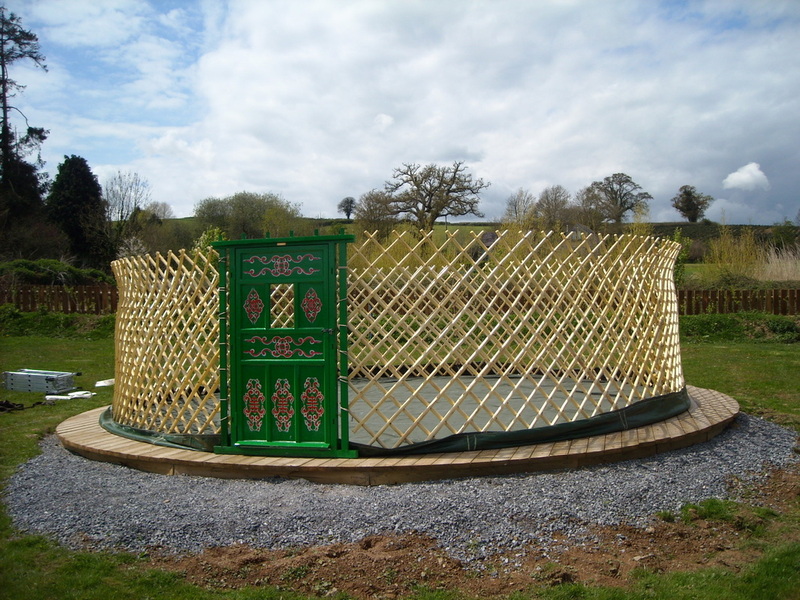 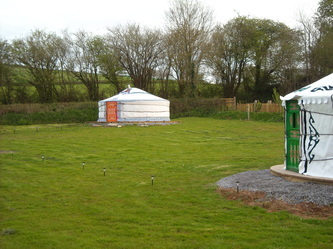 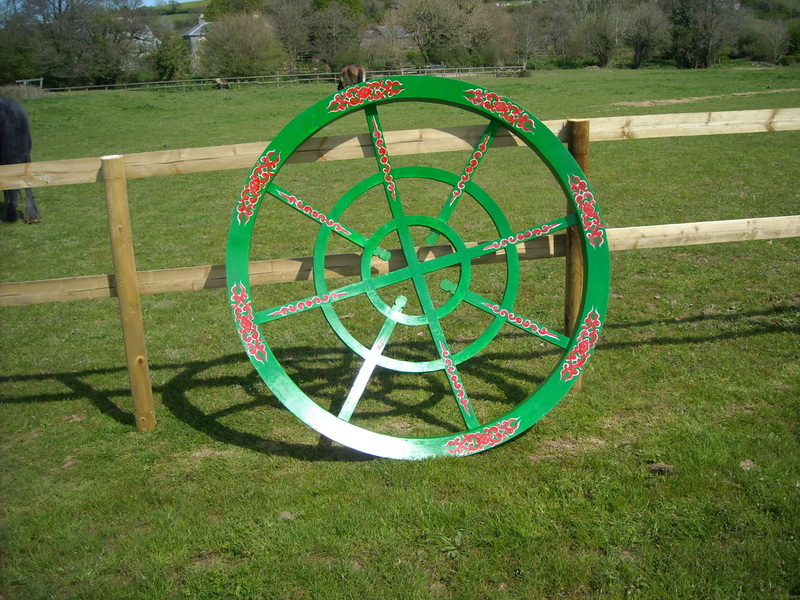 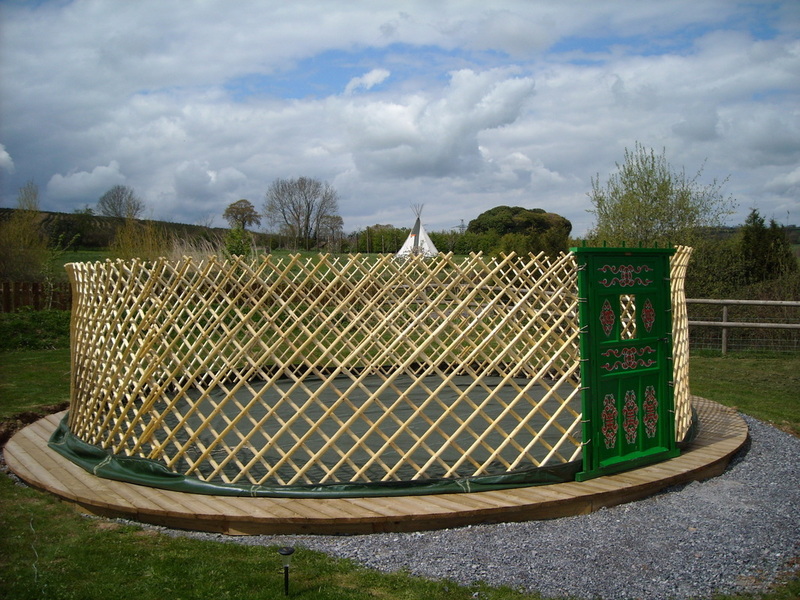 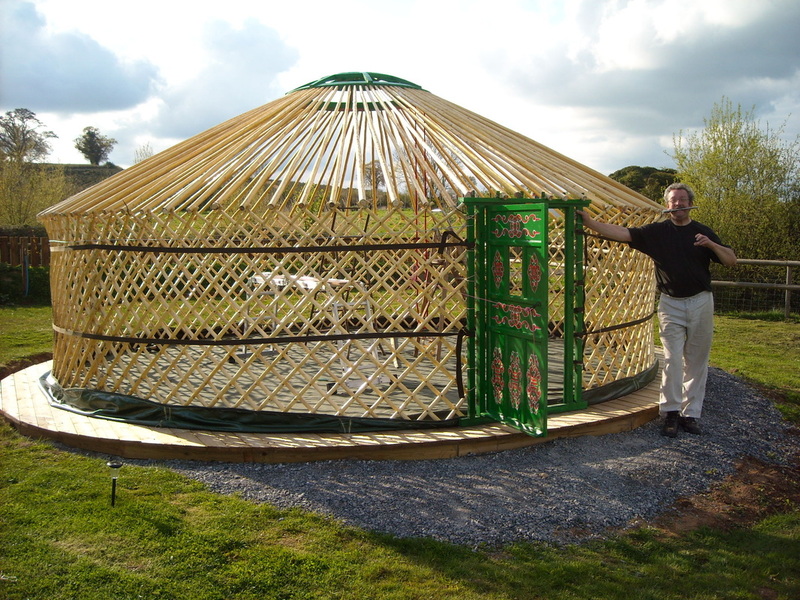 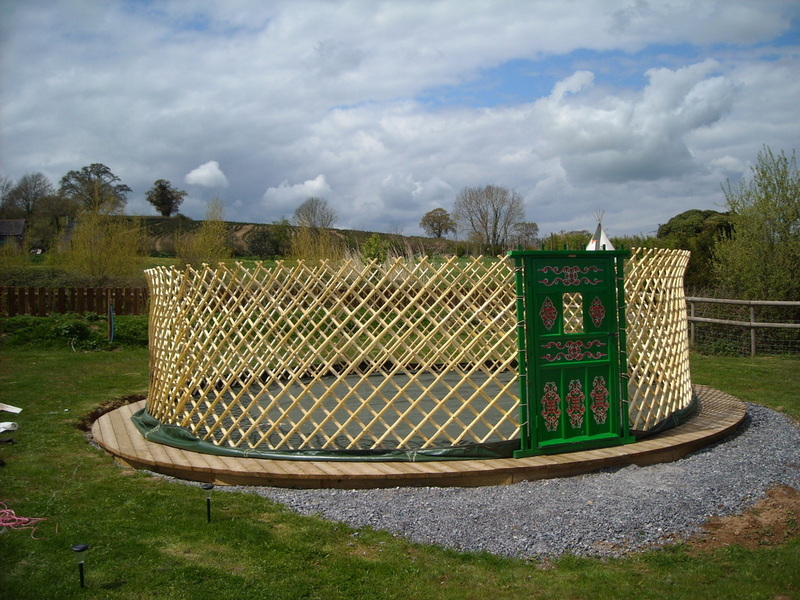 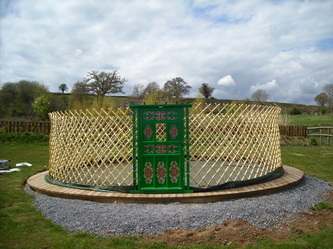 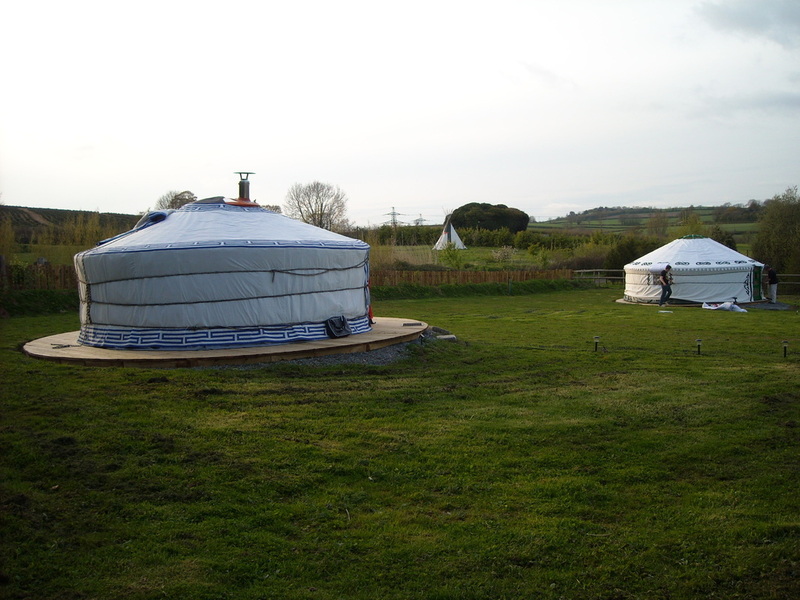 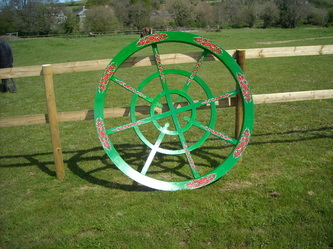 Hems Yurt, sleeps up to 6 persons - DEVON YURTS Glamping in Style! 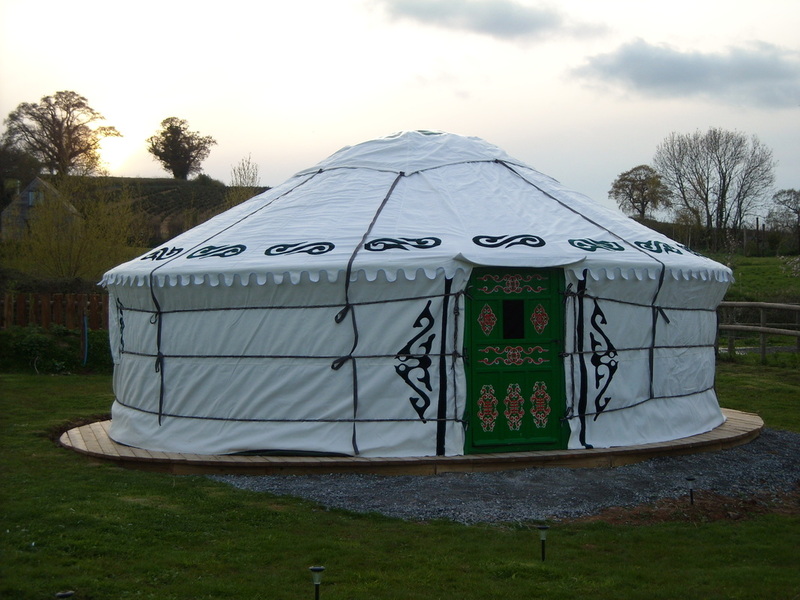 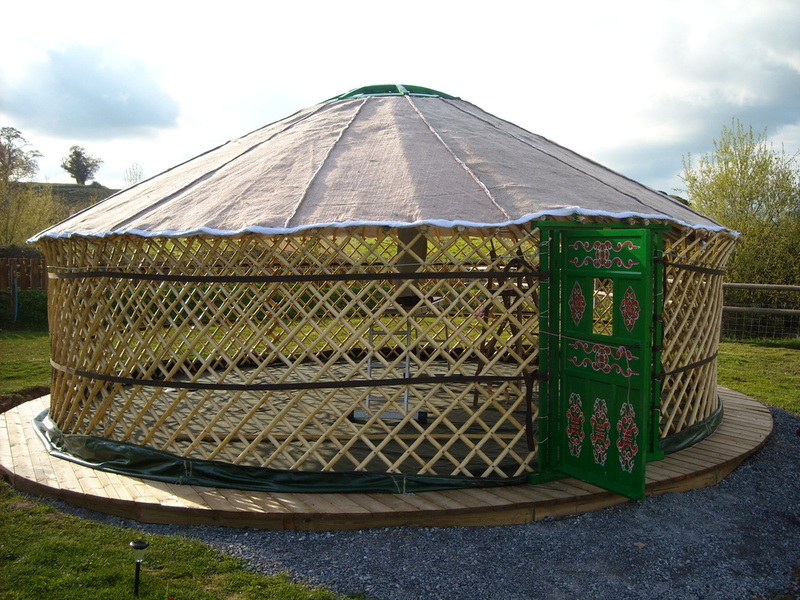 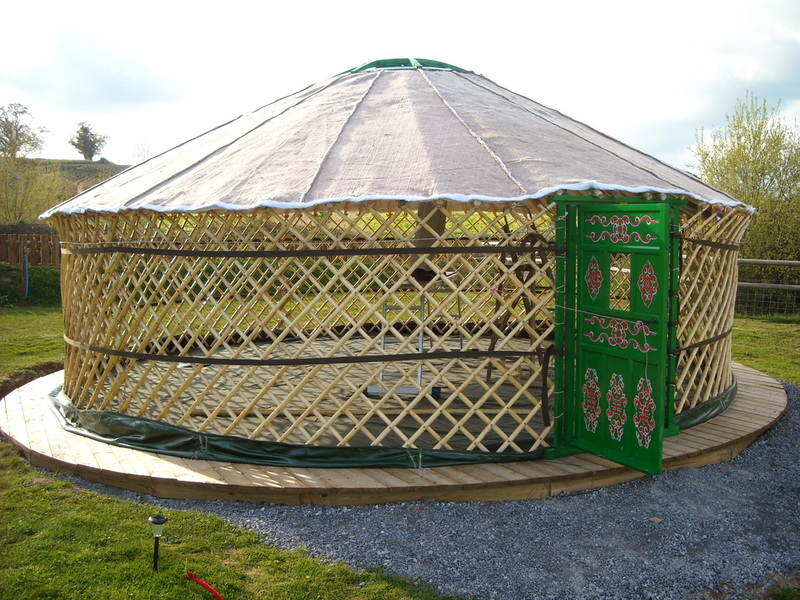 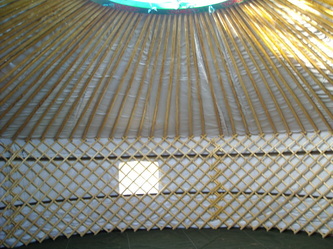 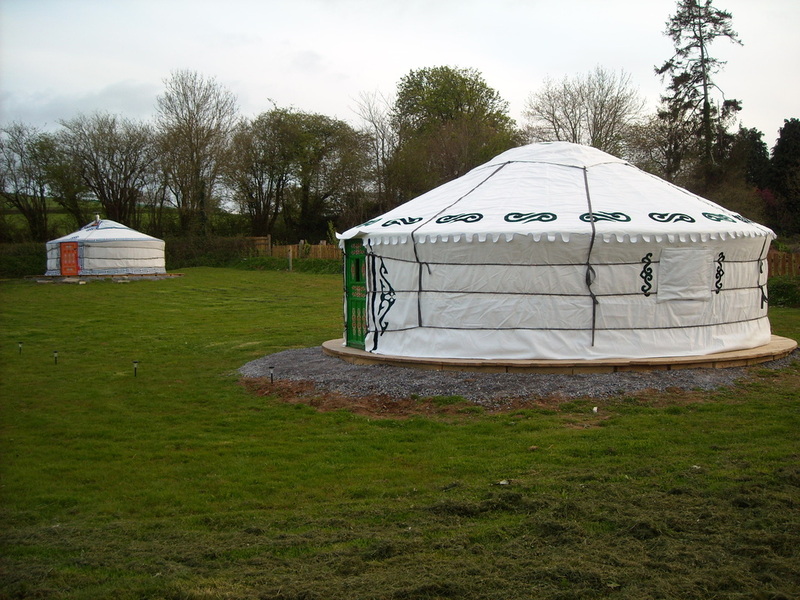 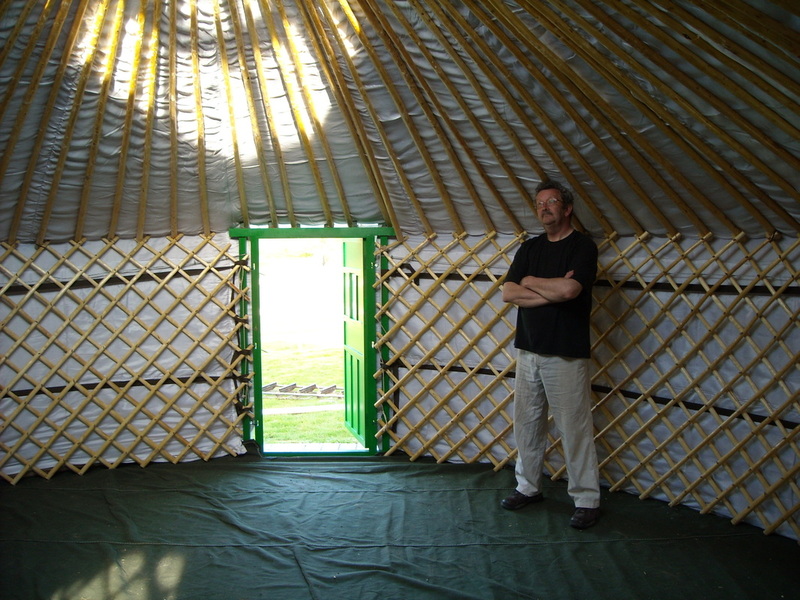 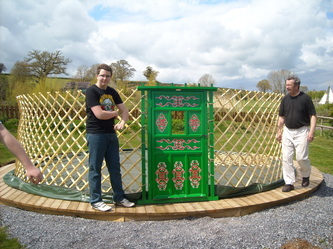 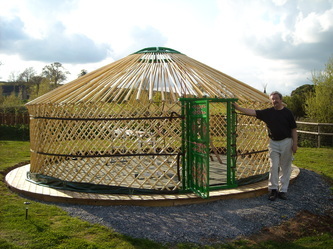 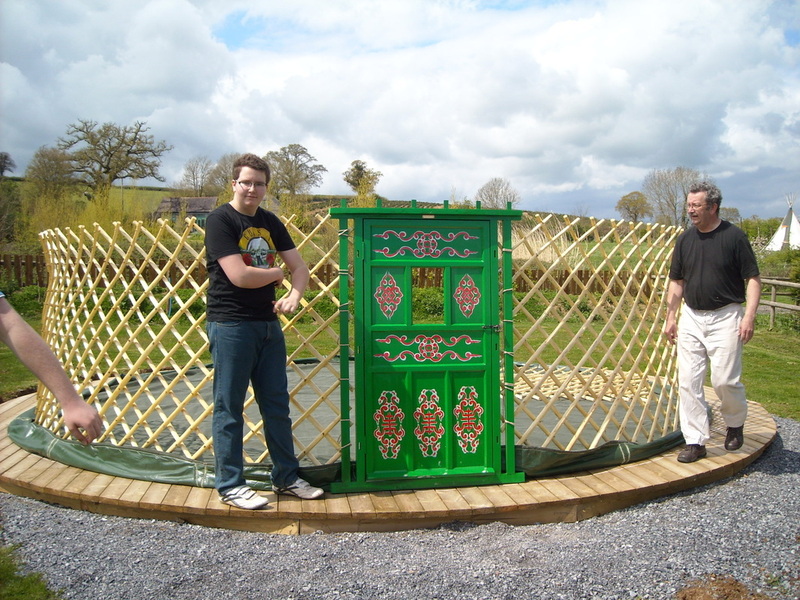 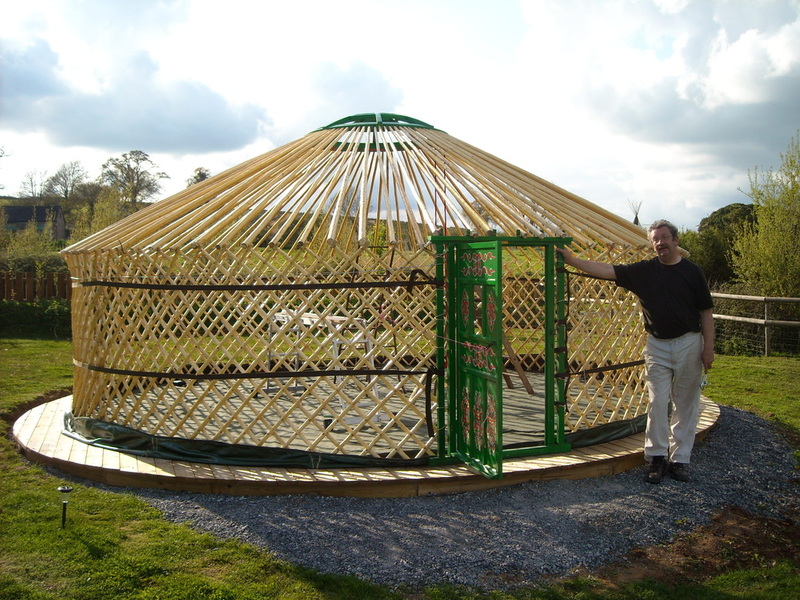 The Hems yurt can sleep 6 persons comfortably in a king sized bed, a double bed and 2 single beds. The Hems yurt is located on the right hand side of the paddock with a view across the large lake field towards the river Hems in the distance.